Today we will let you know how to download and install Pokemon Go ++ 1.27.2 Hacked IPA file for the iOS devices without using any Jailbreak methods. So if you have non-jailbrek device you are still in the league. The Pokemon Go ++ 1.27.2 ipa is the latest version of the game updated on 18 January 2017. So we are already into injecting over hacked material into the latest IPA and making it to work for our readers. For those who are still unaware of this latest Pokemon Go ++, its a new mod made by some iPhone owners who want to get the most out of the Pokemon Go game. This mod lets you tap on the screen and just go where ever you want without moving from your seat. This has happened due to the best Cydia developer who let this hacked version of Pokemon Go ++ v 1.27.2 IPA for the users who have not jailbreaked their iOS devices which is the Pokemon Go Latest Ipa file. PC running on Windows or Mac OS X/macOS Sierra powered iMac or Macbook. iPhone or iPad running on iOS 9 or later. Latest iTunes software on computer. – Day and night modes have changed to more accurately reflect the Trainer’s current time of day. 1-First of all you have to backup and remove the previous version of the game from your device. 2- The you have to download Cydia imapactor tool from the Cydiaimpactor.com on your PC running Windows. 3- Download the Pokemon Go ++ 1.27.2 IPA from the link given at the end of the post. 4- Once downloaded connect your iPhone or iPad with your PC using the USB cable. 5- Now open the Cydia Impactor too on your PC, which you have downloaded in step 2. 6- Drag and drop the downloaded Pokemon Go ++ file on to the opened tool. 7- Now you will see a prompt window asking for Apple ID and Pass, you have to use the real Apple account info here in order to get this game downloaded. 8- Next On your iOS device, launch the Settings app and navigate to General > Profiles & Device Management and tap on the ‘Trust Apple ID’ option and then tap ‘Trust’ on the popup. 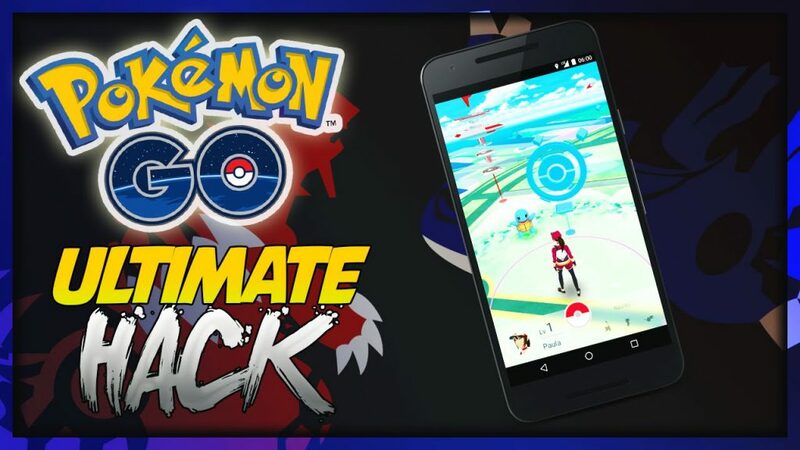 9- That’s it you get the Hacked Pokemon Go game and you can play it on your iPhone or iPad. 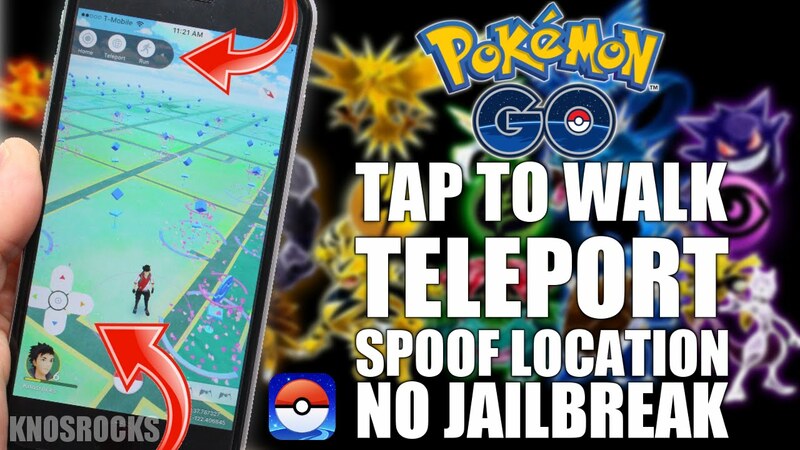 Here you go, you got the best working hacked Pokemon Go++ IPA on your iPhone or iPad. Now if you are looking for the game again on coming future updates, you can stick with us, We will be publishing the updates sooner then any one else. Megapolis v 3.40 Mod Apk with all the unlimited money and gold. 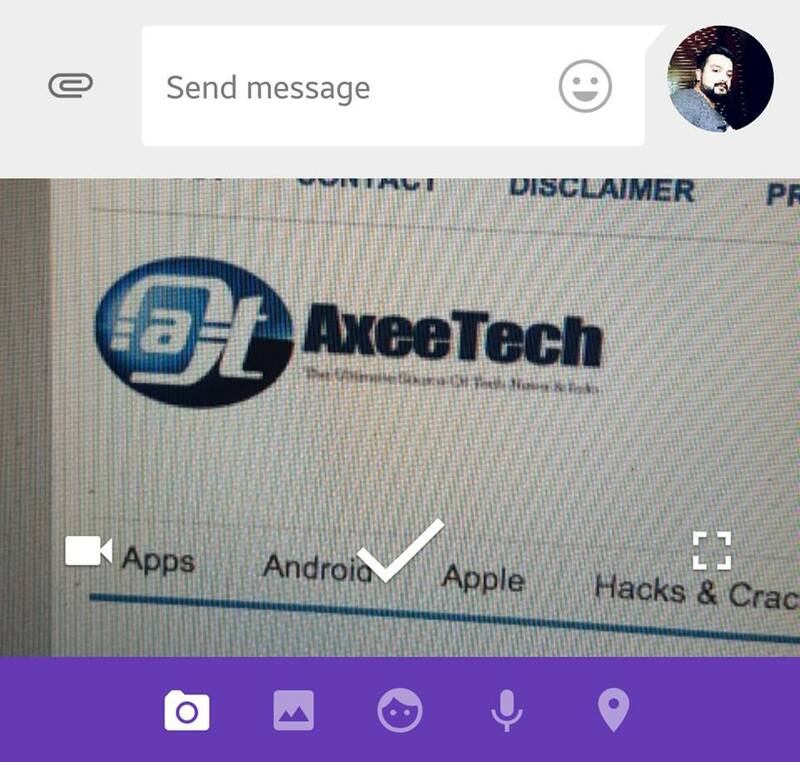 Download Google Messenger v 2.1.060 Apk update having Android Nougat features.